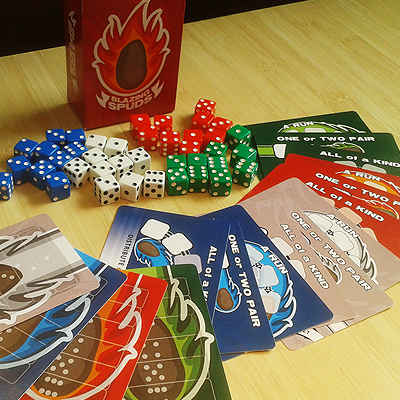 Be the quickest to get rid of all of your dice! 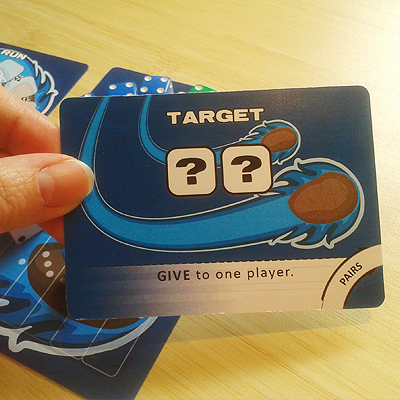 A fast fun ice-breaker game that's easy to learn and quick to play! 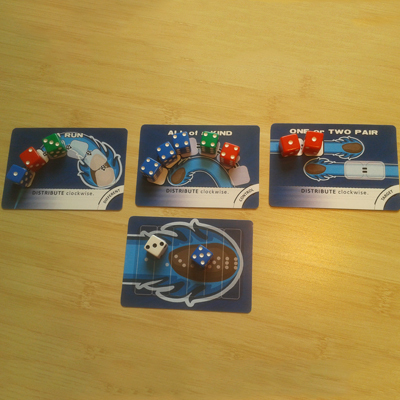 Roll your dice, then match them up to your action cards and pass them out to your opponents. Can you be the first to get rid of all your dice?